AT Elearning is a Responsive Joomla Education theme that have been designed by our high-quality and experienced web developers. Nowadays, online learning is getting more and more popular, therefore, how to attract students attention by stunning appearance with full “equipment” for teaching and learning becomes a big problem for institutes, universities, schools, and any other educational centers. Based on a strong framework by the latest Bootstrap CSS Framework, support K2 extended style and Font Awesome, it will be easier for you to build the theme without any effort. Moreover, it appears extremely perfect on every mobile devices and PC screen resolutions, with stylish and fully responsive layout and well organized content. Especially, AT Elearning also equips for your site two powerful extensions for evaluating quality of students, which are OSG Seminar Manager and Ari Quiz, these two extensions are really necessary for any educational websites. Besides, it supports 4 color styles with so many features for you to create the site as the way you want, with great experience while customizing the theme. Make your work be convenient by going with our Joomla Education theme now! 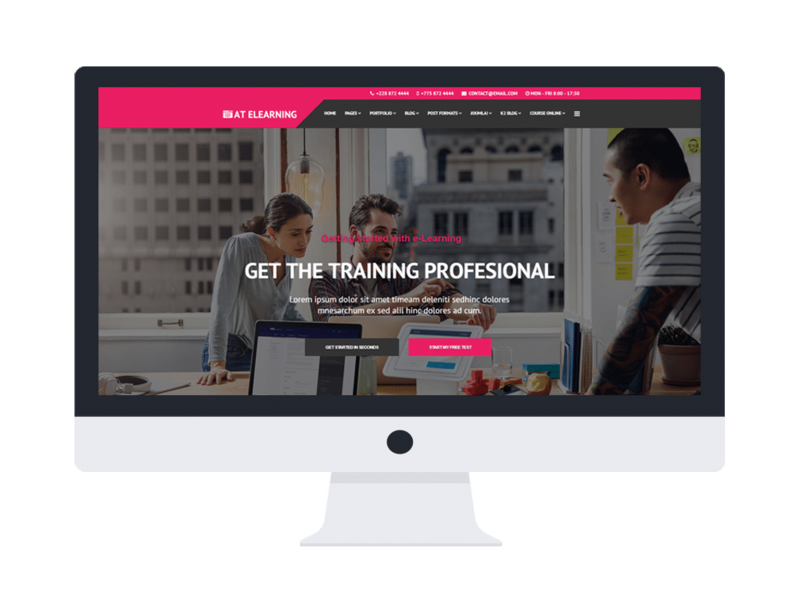 AT Elearning Website template is simple, clean looking template designed mainly for new business websites. It’s easy to custom and edit content via convenient template parameters. 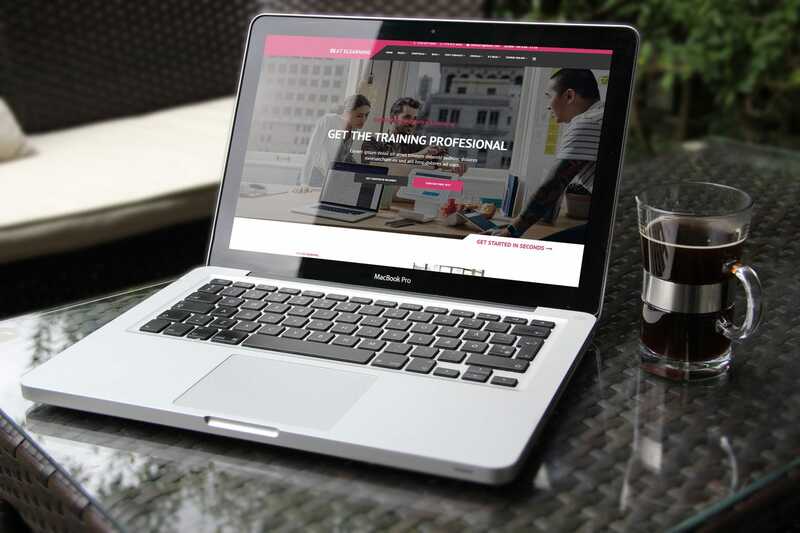 AT Elearning Website template builds with fully responsive layout based on Bootstrap CSS. It has special built-in design optimized for modern mobile devices iPhone, Android and Windows Mobile-based. 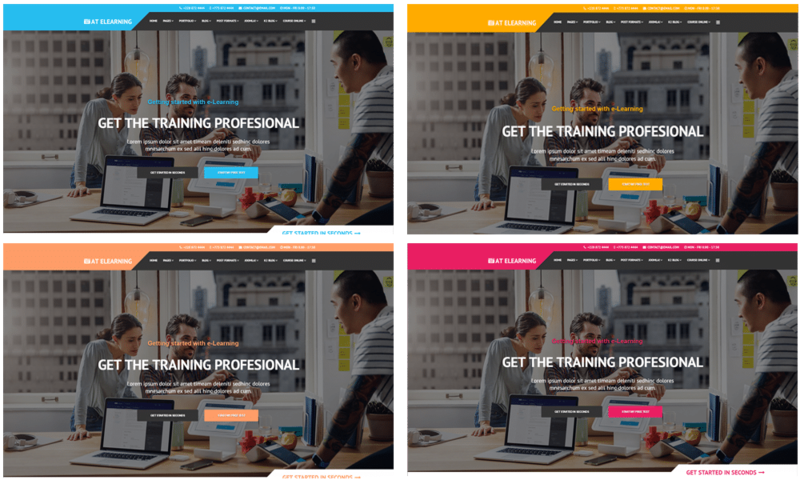 AT Elearning Website template supports 4 color styles helping to create gorgeous websites with various layouts. Besides, the template comes with flexible homepage which includes boxed and full width layout. You can see demo via Template Site Tool on demo site. It’s also easy to extend color styles.